Many people get started in the realization of their CV without even taking the time to take a step back on their professional project. As well as to ask “how to write a quality CV”. Precipitation is often not synonymous of success. The realization of a CV requires some work of reflection on itself, who we are and what we are looking for? Making a resume takes time. This one should be clear and attract the attention of the recruiter. 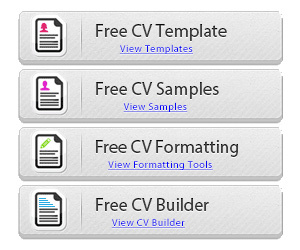 That’s why we offer you on our website many free CV templates to download in Word format. You will find below the main points and tips to make your CV a sharp weapon to attack your job hunt. When you ask yourself the question “How to make a resume?”, it is important first of all to understand what the CV is a document that presents the main stages of your professional and personal life. It consists of different parts: “Personal information (contact)“, “Skills“, “Professional experiences“, “Education (Studies)” and “Hobbies(Interests)“. A quality CV should reflect your personality and attract the attention of the recruiter. You should know that a recruiter spends approximately 5 to 15 seconds on each resume before making a first selection. In this time, you must be able to convince him to invite you for an interview. Your resume must sell you. It must respect certain rules of presentation, be clear and convey the message that you want to pass to the recruiters. Be creative and organize the information strategically on your resume. 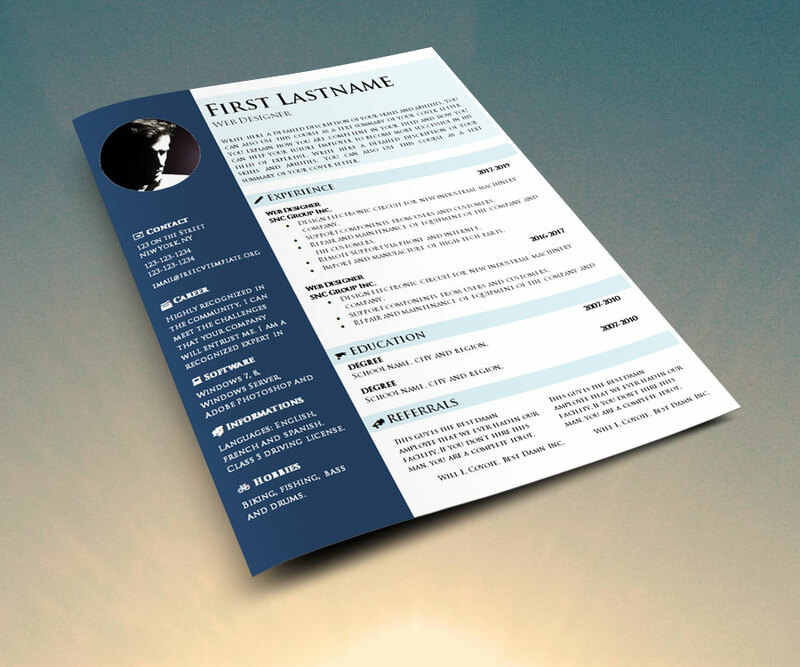 An original resume template will tend to show the recruiter your creativity. Keep in mind that whatever you put in your resume, it may be used by the recruiter during the interview. So avoid lying! Avoid redundancy. Try to be clear and use action verbs, which will reflect your dynamism. Ideally, accompany your resume with a cover letter. Your centers of interest (sports and / or associative activities, hobbies, humanitarian causes, etc.). 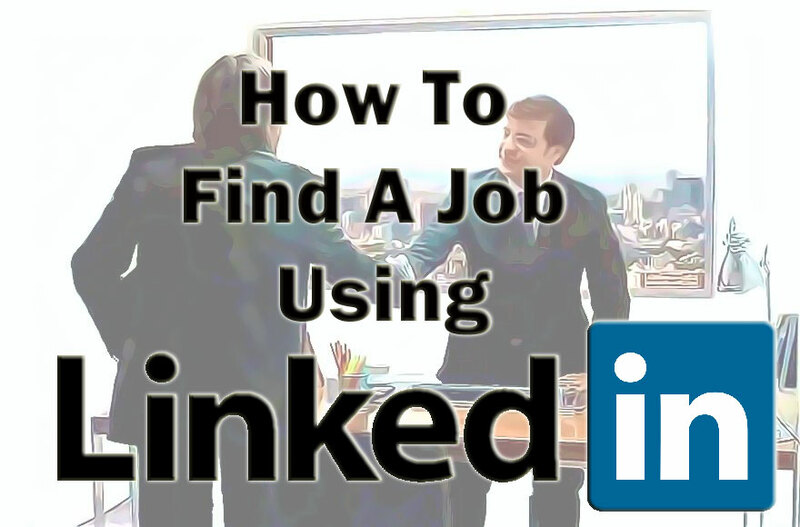 Include in this section all the information that constitutes the strength of your application and likely to attract the attention of the recruiter. Write short sentences in strategic ways, because they will serve you to stand out from other candidates (languages, computer skills, etc.). List jobs, internships, etc. occupied in recent years. If you have many professional experiences, keep only the most relevant ones for the job you are looking for. For each job / internship held, do not forget to mention: the name of the company, the duration during which you held this position, the name of the position held, the missions performed and the results obtained. 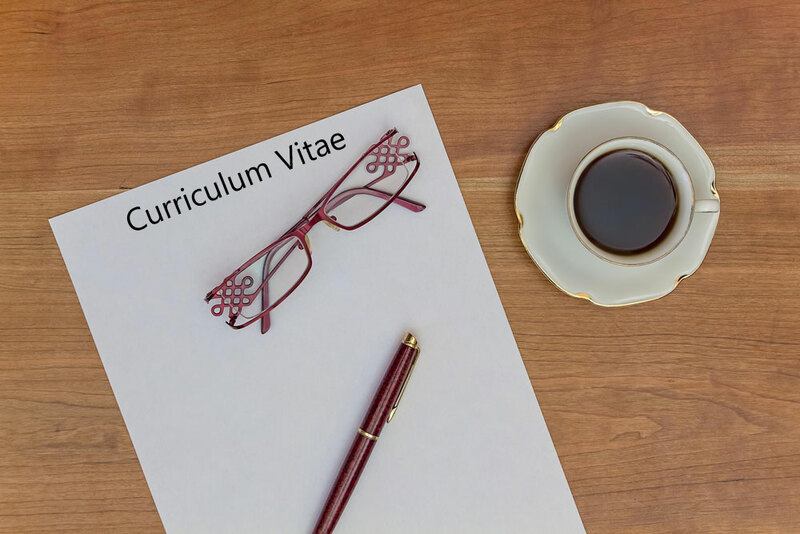 In this part of the CV, you must specify the different studies and / or training you have done: schools, colleges, universities, …, diplomas and other training obtained. This section should be located in the lower part of the CV. You must specify your hobbies, sports and / or associative activities, your travels, etc. This part is intended to show your involvement in activities different from that of work and to reveal your passions and affinities. Print it before sending it, to judge its rendering once printed. Indeed, it often happens that the rendering of your CV on computer is different to that printed (color, margin, size, etc.). Read it once printed. Ask someone from your family or friends to correct it. In this way you will know if your resume is readable and understandable. Make sure that each piece of information written on the resume is clear and precise. Ask yourself these questions: Does my resume reflect my personality? – Is my resume convincing? – In its place, would I trust this person to fill this position? See more tips for making a good resume. 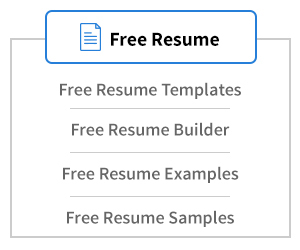 Finally, use our CV templates to download in Word format. 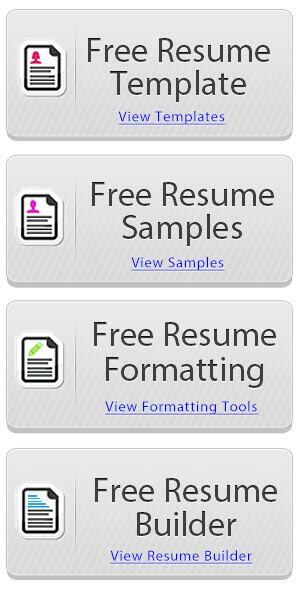 Use a simple online CV and Resume Builder to help you make that task very easy!